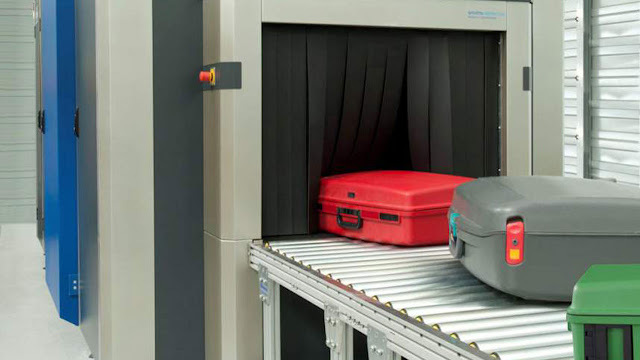 The Federal Airports Authority of Nigeria, (FAAN) on Tuesday said it had installed a baggage scanner at the Ilorin International Airport, Kwara, to curb drug trafficking and other related crimes. Alhaji Ibrahim AbdulAzeez, the Airport Manager, disclosed this in an interview with the News Agency of Nigeria (NAN) in Ilorin. AbdulAzeez said the machine was situated close to the airline’s ticketing and check-in point inside the departure lounge of the terminal building. According to Abdul-Azeez, the machine was not entirely new as it was previously in use at the airport but developed a fault. He said it was, however, repaired by the agency. “The agency wants to ensure the safety of people in the area, that is the reason we decided to repair the machine and install it,” Abdul-Azeez.